A broken home appliance is a real inconvenience, especially when it means an important functioning part of your home is out of commission. Major appliance repair should always be done by a qualified professional to guarantee your home investments are back in working order and stay that way. Choosing the right repair service can be a challenge, so the team from Just Appliance Repair has shared some advice for choosing the right one. Recommendations from friends and family are a great way to find a reliable appliance repair service. Ask about the quality of work, fairness of price, and time to complete the job to get a better idea of each potential repair service. It’s also a good idea to peruse review sites to see what people in the community have to say. When something goes wrong, it’s a good idea to look up the common problems associated with the device and what the standard cost is to fix them. That way, if a repair person charges $400 for a job that should only cost $100, you’ll know it’s best to find another service. Price gouging is all too common, so it’s good for a homeowner to protect themselves with a bit of research. It is also important to know that with older appliances, sometimes replacing is better than repairing. By the time you’ve fixed that 15-year-old refrigerator eight times, you could have bought two new ones. When something goes wrong with one of your major home appliances, be as detailed as possible when you call a repair service. Before you call, find the make, model, and serial number of your unit. This will ensure the technician brings the correct parts and keeps labor costs down by preventing a return trip. 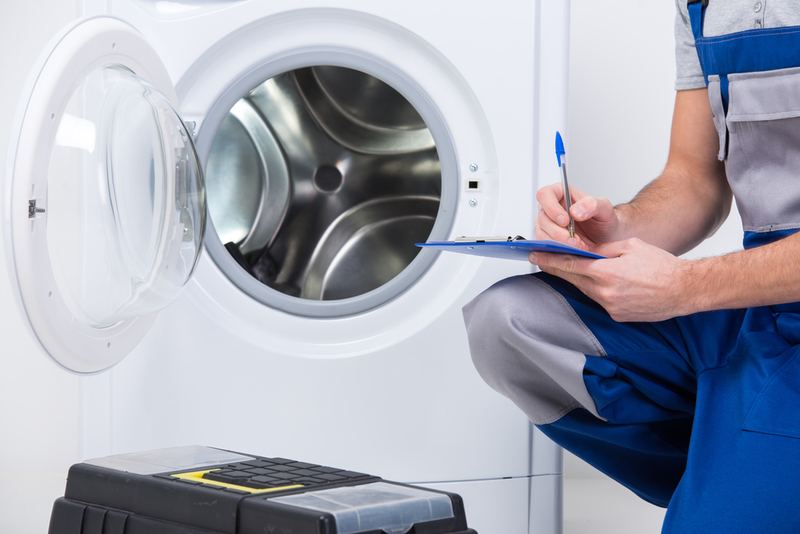 If you need an experienced and trusted appliance repair service, look no further than Just Appliance Repair. Their service covers Poughkeepsie and the Mid-Lower Hudson Valley areas of Orange, Ulster, Dutchess, Putnam, Sullivan, Westchester, Rockland, Northern New Jersey and parts of Connecticut. Call (845) 243-7052 to set up an appointment or visit their website to see the range of repair services available to you.